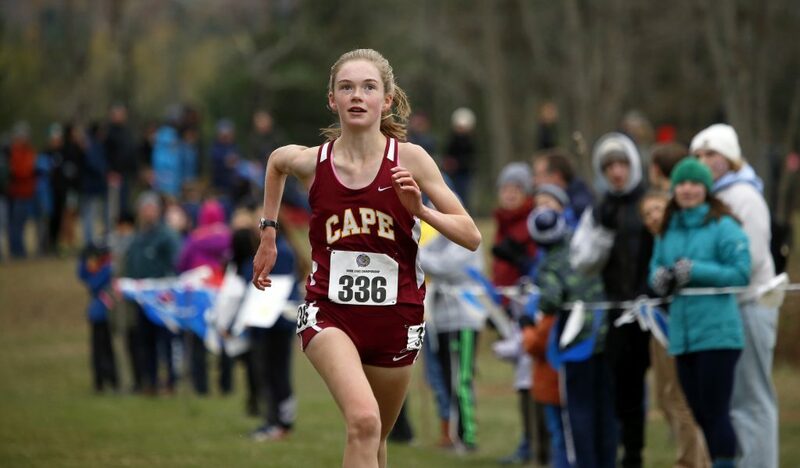 MCW sophomore Olivia Reynolds and Waynflete senior Henry Spritz repeat as individual champs. 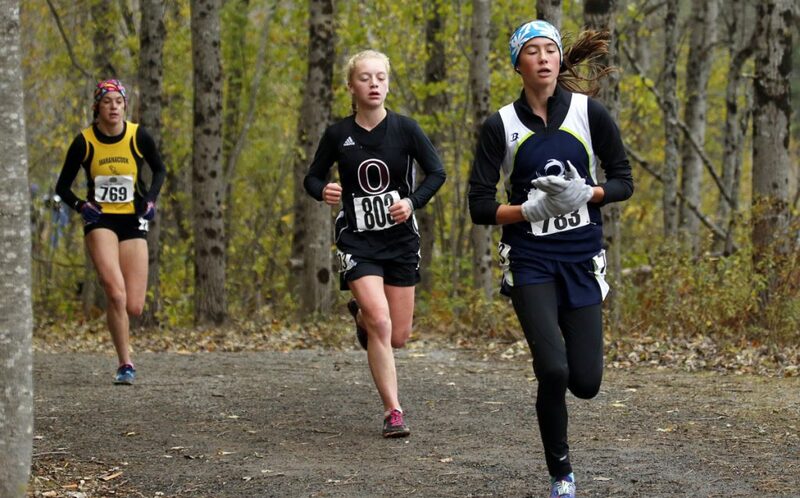 BELFAST — When organizers decided, in light of an ominous forecast, to hold the cross country state championship earlier Saturday than originally scheduled rather than gamble on better weather by postponing until next weekend, they did so knowing that Class C might be affected by the leading edge of the storm. 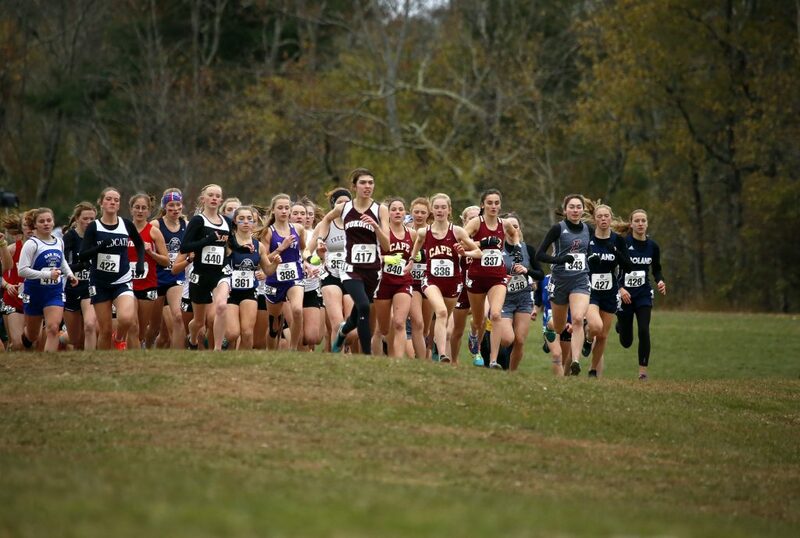 Sure enough, cold rain began spitting on the assembled runners shortly before the starting pistol sent the Class C girls across a muddy field adjacent to Troy Howard Middle School for the sixth and final race of the day. 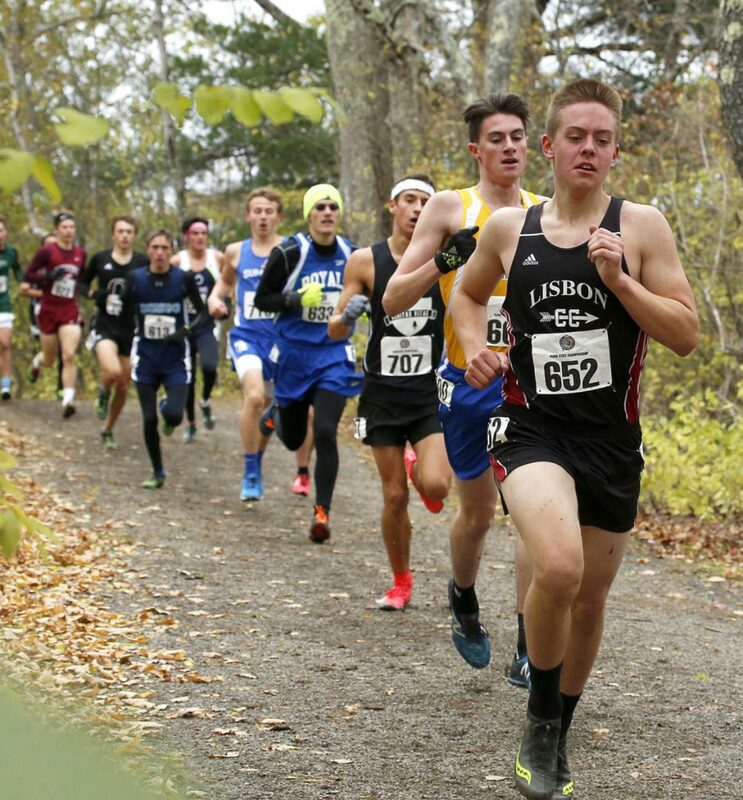 Runners form a line behind Lisbon's David Schlotterbeck during the Class C boys' race. 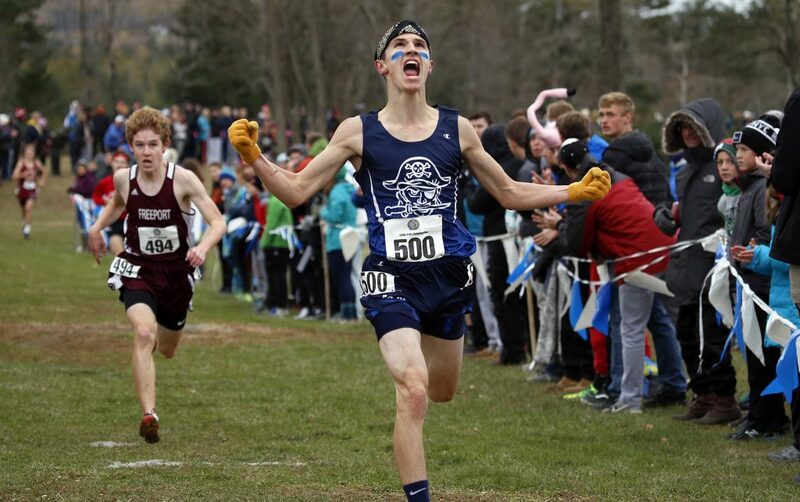 Schlotterbeck finished sixth, about 30 seconds behind winner Henry Spritz of Waynflete. 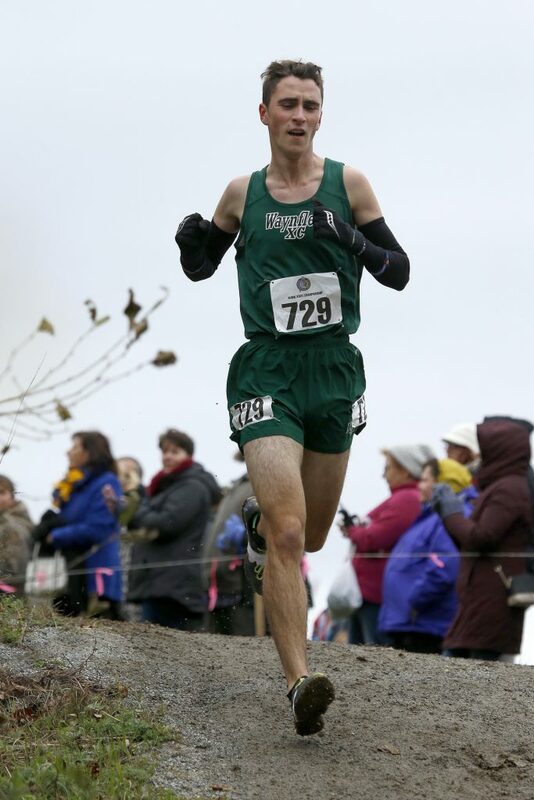 Henry Spritz of Waynflete won the Class C boys' state championship for the second straight year, finishing the 5-kilometer course in Belfast with a time of 17:03.87. 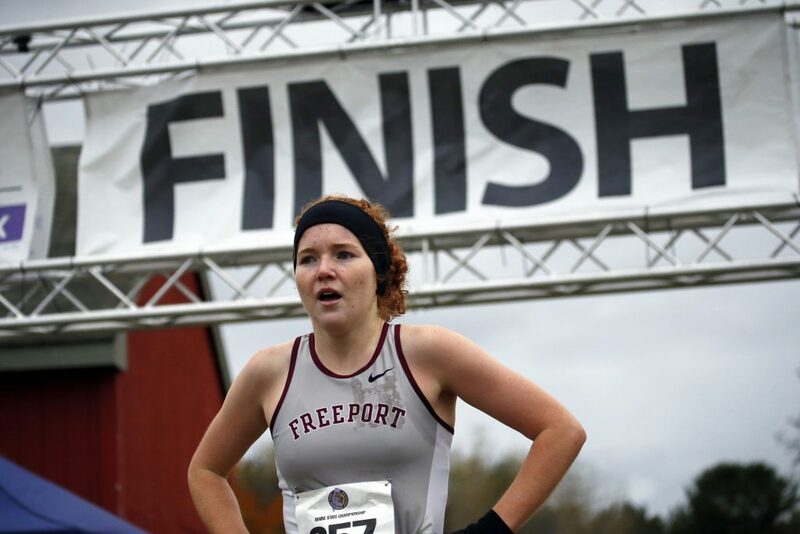 Reynolds, whose solution was to “wear layers,” won her second straight state title, finally shaking free of two dogged pursuers and crossing the line in 19 minutes, 5.87 seconds. 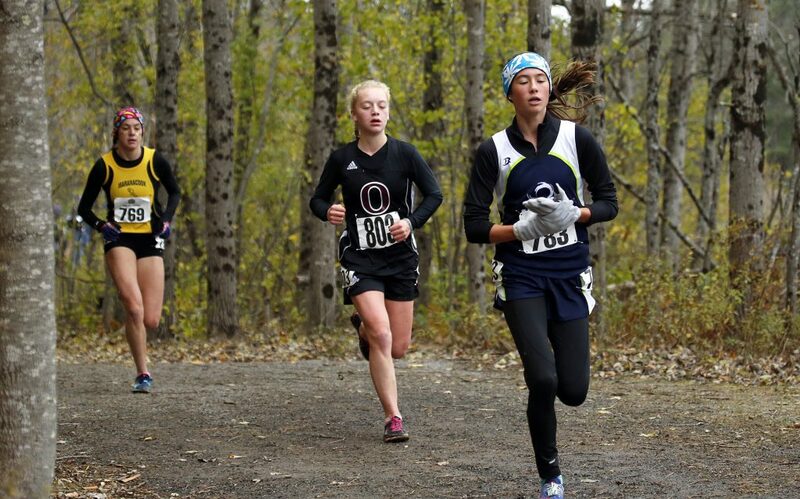 Maranacook junior Molly McGrail was 10 seconds back, and Orono sophomore Erin Gerbi was another two seconds behind in third, a minute ahead of the rest of the field of 81. Defending champion Orono won girls’ team honors for the fifth time in six years, scoring 41 points to beat Maranacook by 25 points and Maine Coast Waldorf by 40. 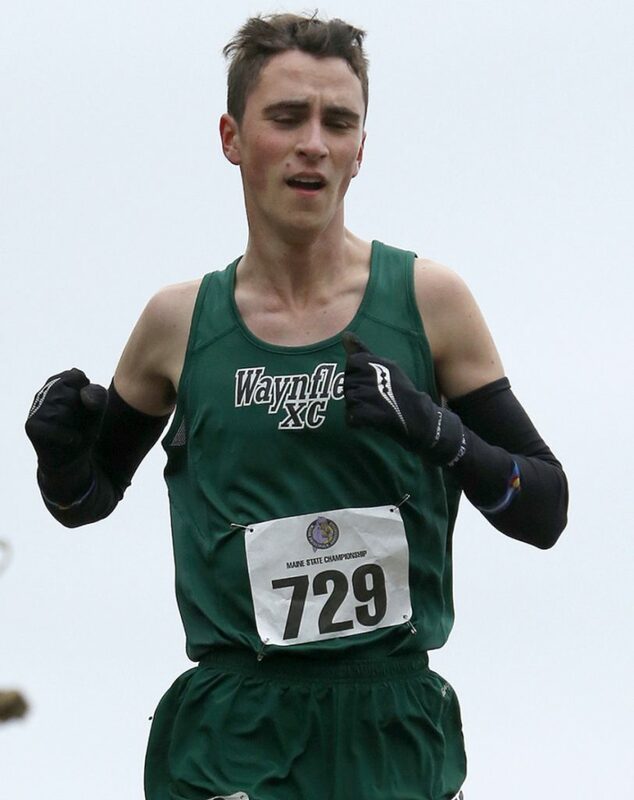 Waynflete senior Henry Spritz also successfully defended his individual title, by a comfortable 15 seconds over St. Dominic junior Mark D’Alessandro in 17:03.87. 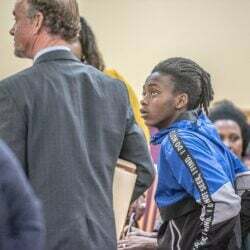 Maine Coast Waldorf’s boys ended Orono’s two-year reign with a 16-point victory, 72-88. Maranacook was third, another 17 points back. 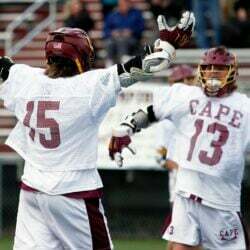 At the South regionals, Reynolds held a 1-minute cushion on McGrail. Saturday’s race proved more challenging, with both McGrail and Gerbi staying on her heels. Spritz was able to maintain a gap throughout the race, but never got too comfortable. 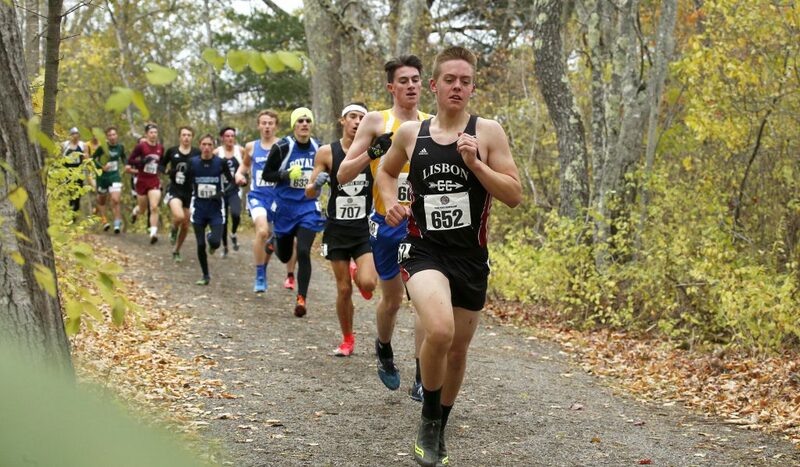 Sophomore Matinicus Neveu (eighth) and junior Aiden Kusche (ninth) led a Maine Coast Waldorf quintet that included junior Max Waldron (18th), senior Finn Dierks-Brown (23rd) and freshman John Miles Muentener (38th). The state title is the school’s second, having also won in 2014 while known as Merriconeag.